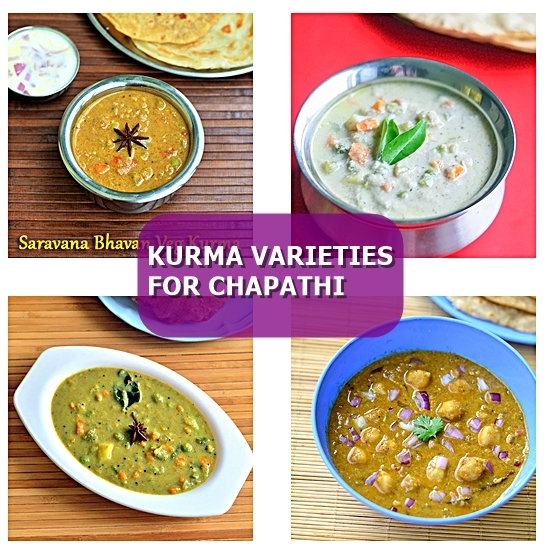 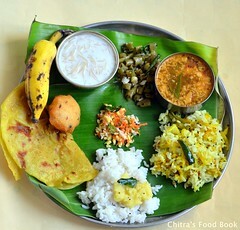 Here is a collection of vegetarian kurma varieties as side dish for chapathi, poori, parotta and dosa. 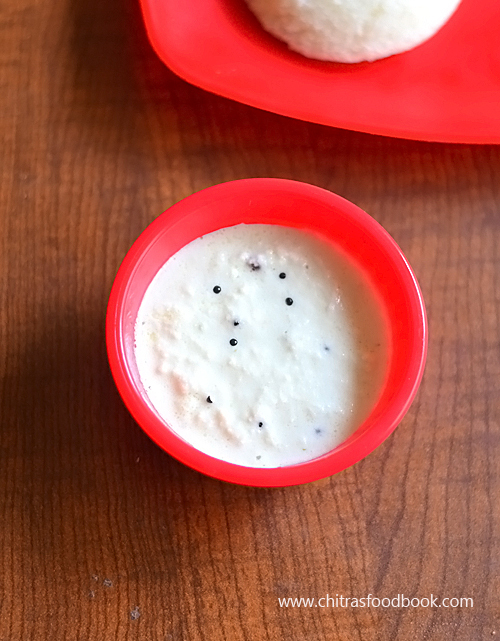 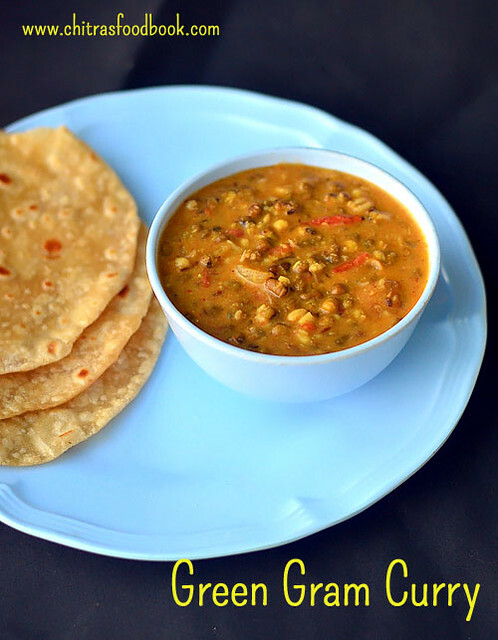 South Indians love to eat chapathi with coconut based kurma varieties. 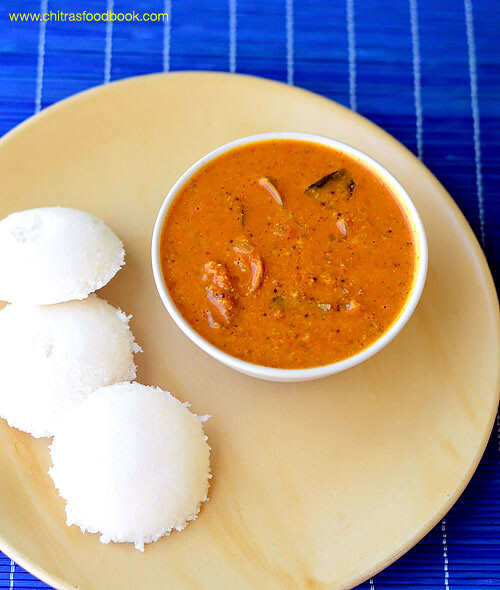 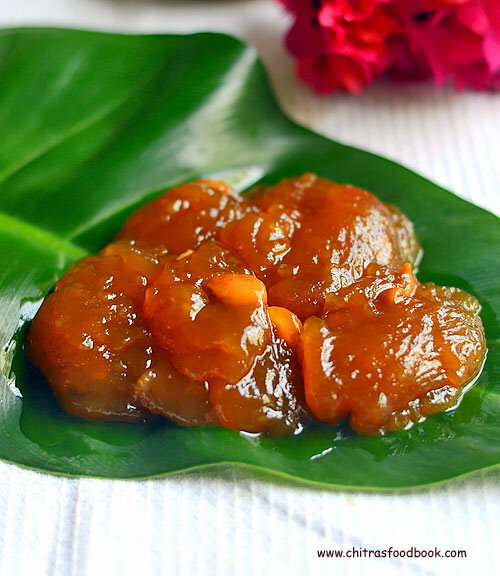 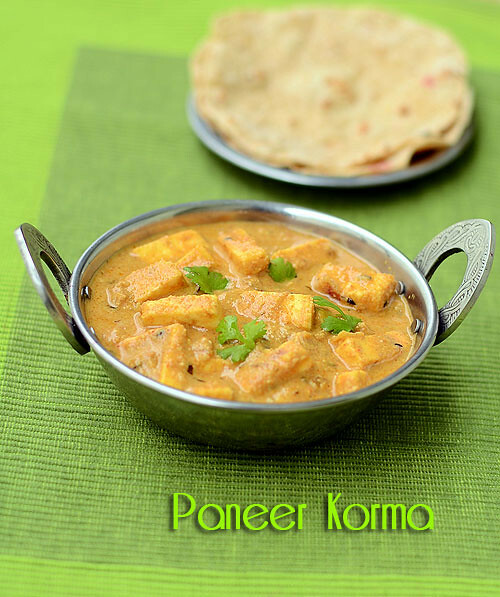 Kurma recipes tastes good with parotta, idli, dosa, appam, idiyappam, poori and sometimes with rice as well. 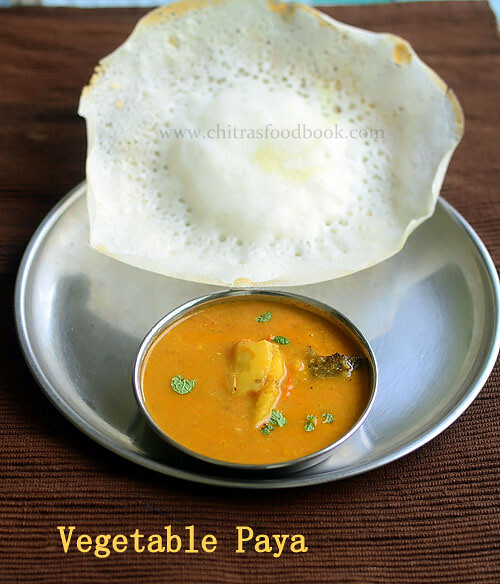 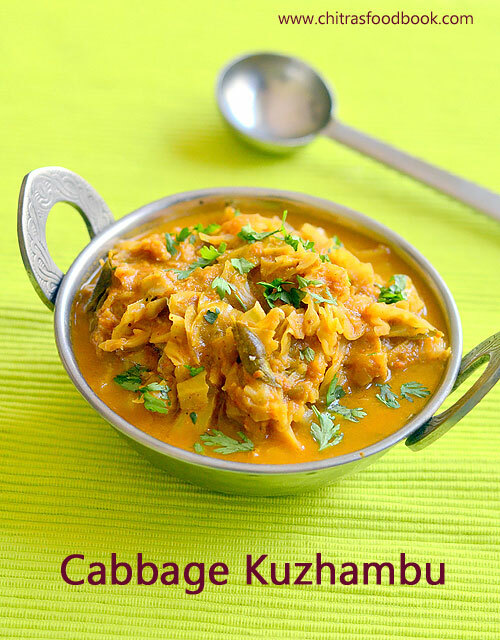 Most of the Tamil people make vegetable kurma for chapathi/ roti. 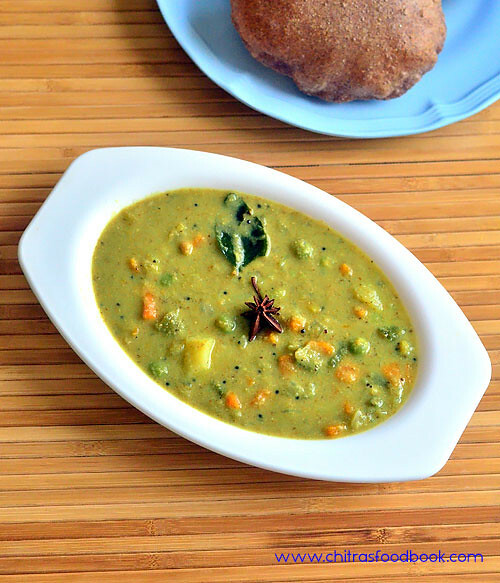 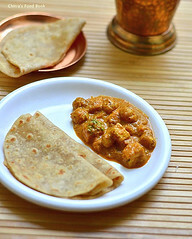 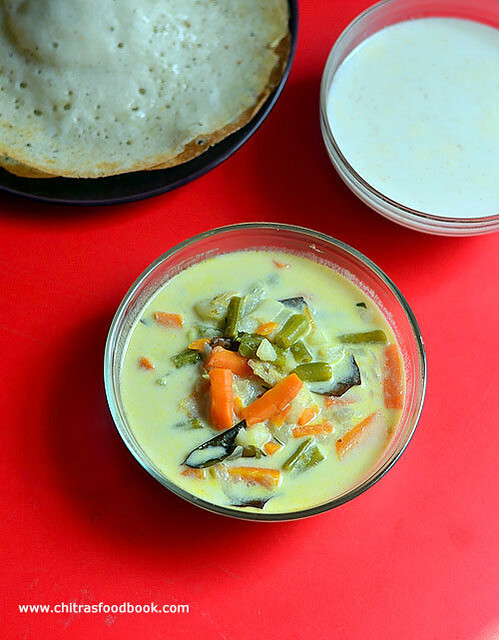 Chapathi kurma would be the most preferable dinner for us. 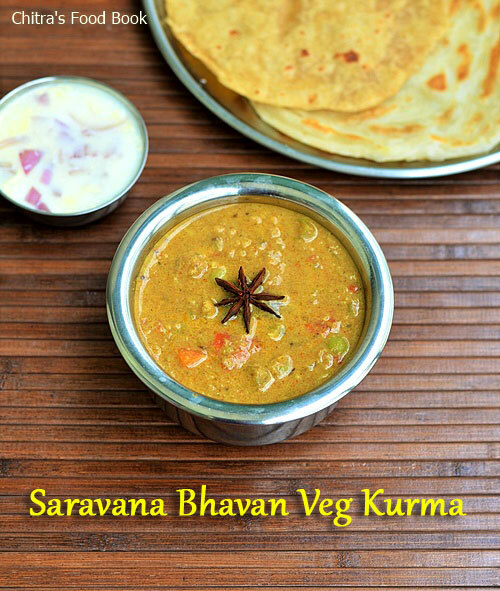 As I got bored of the regular mixed veg kurma for chapathi, I started trying varieties of kurma recipes at home. 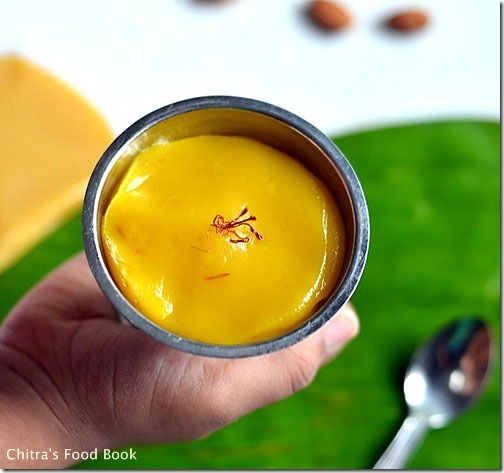 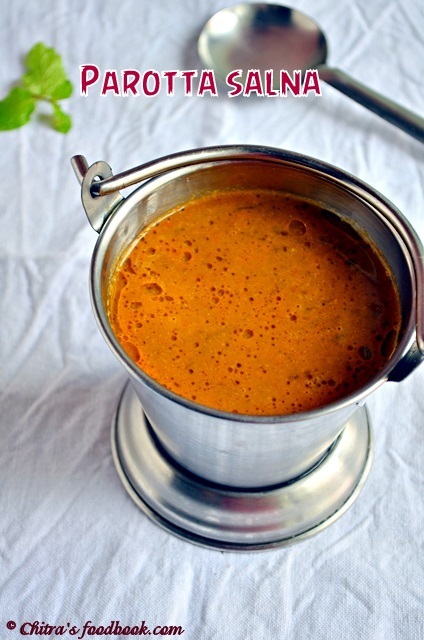 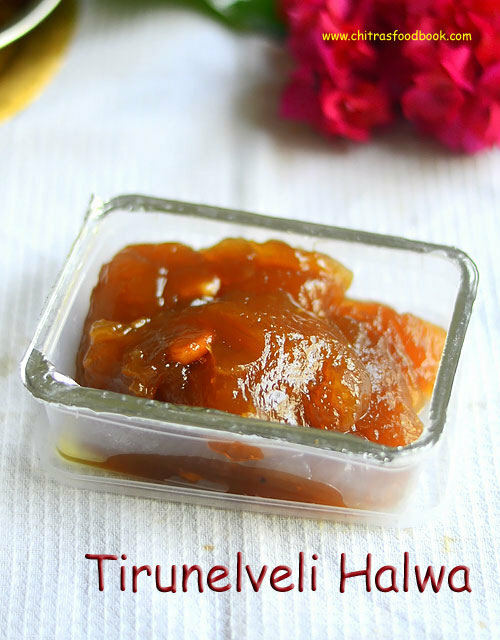 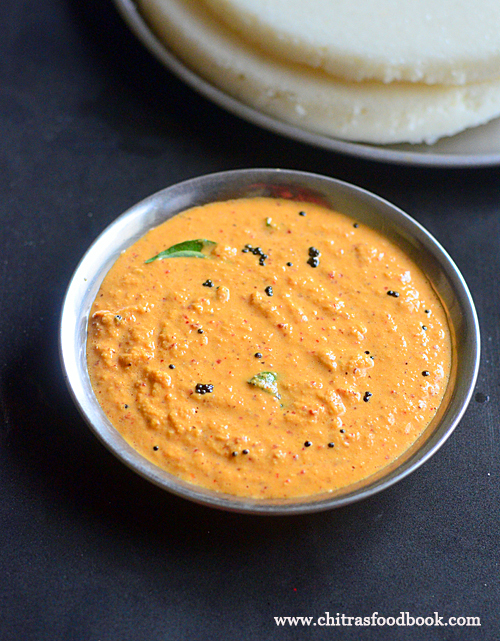 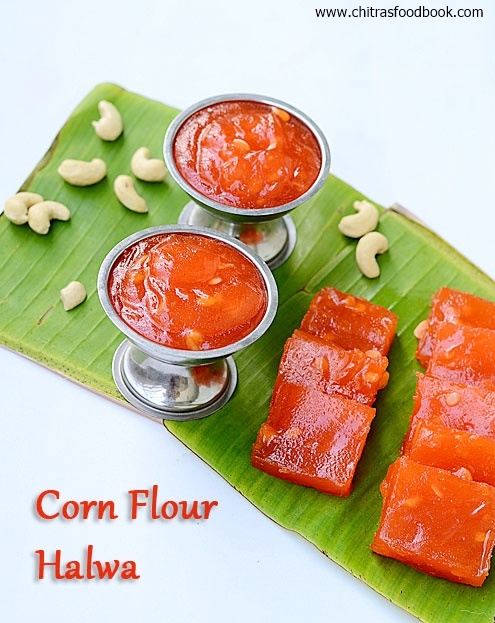 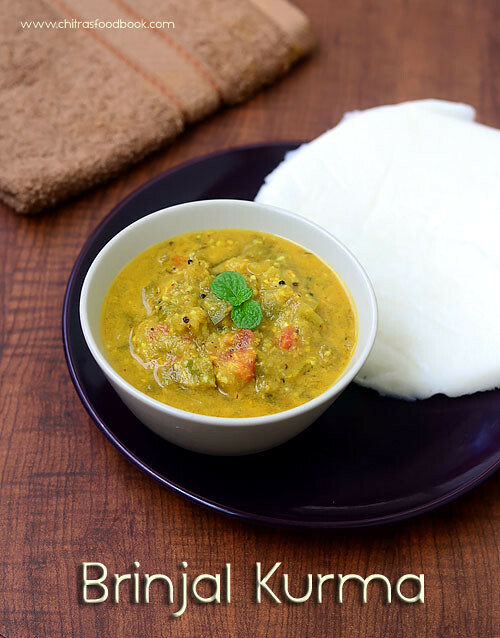 For any South Indian kurma, be it Tamil nadu style, Andhra, Kerala or Karnataka coconut masala or pottukadalai (roasted dal), khuskhus paste forms the base whereas North Indian gravies / sabzi is made with tomato, onion base. 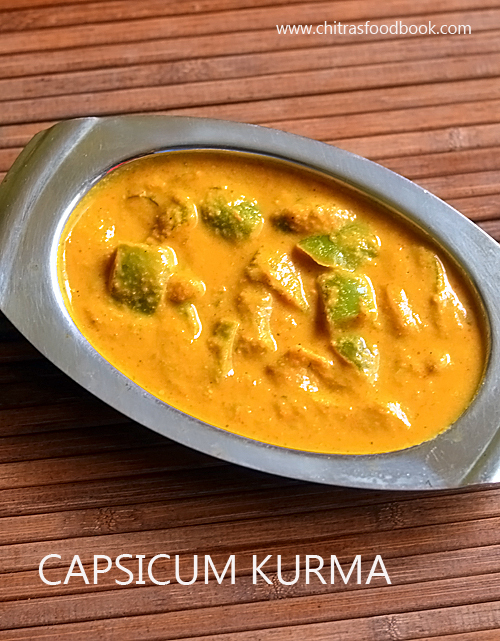 With sight variations in the ingredients and cooking method, kurma can be prepared in different taste. 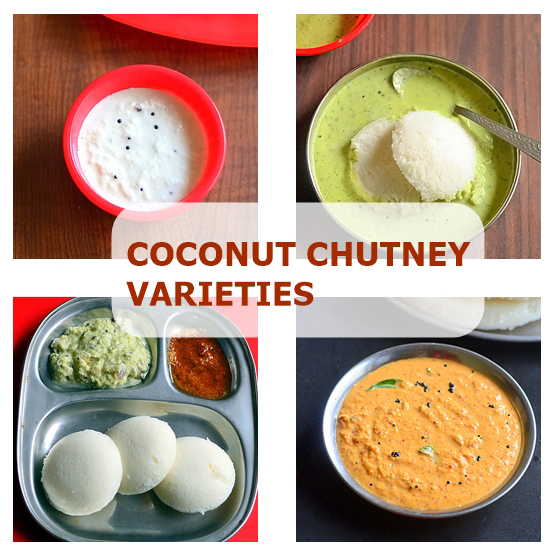 In this collection, I have shared 20 different types of kurma recipes for chapathi, parotta, idli, dosa and rice. 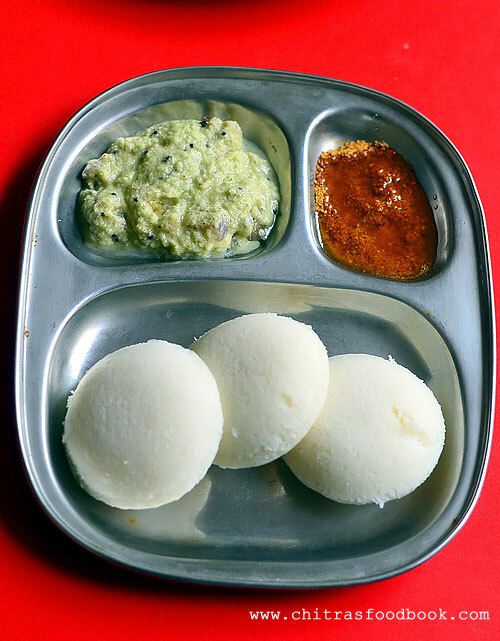 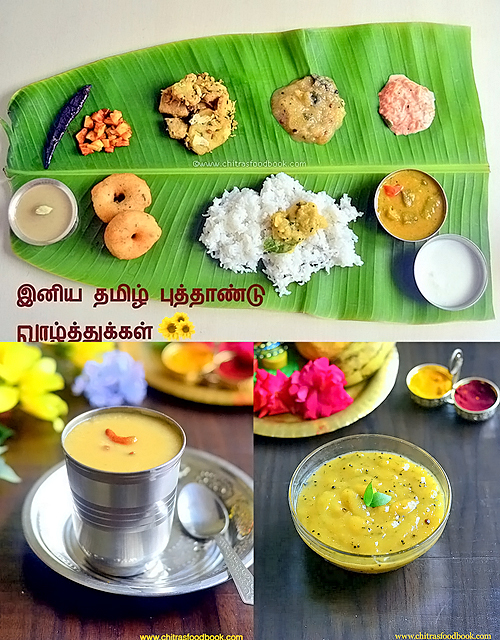 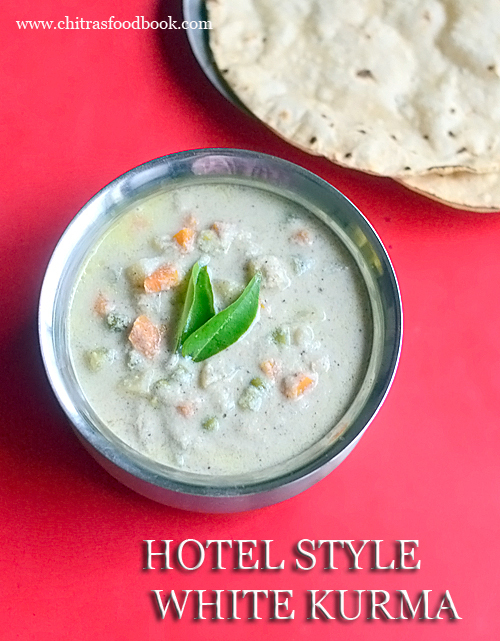 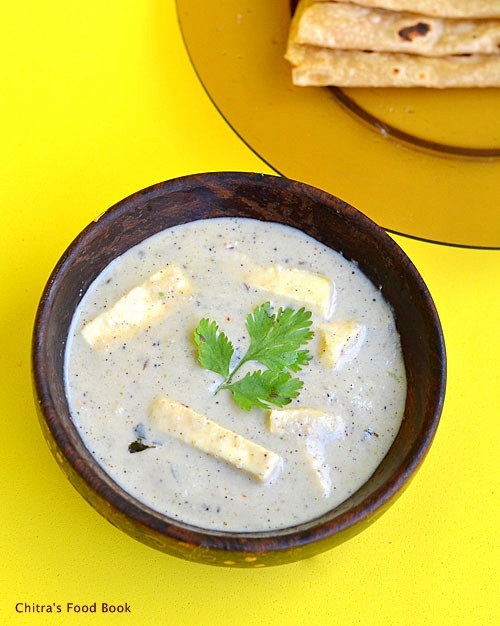 It includes the most popular Saravana bhavan hotel style vegetable kurma for parotta and chapati (with video), white kurma for idiyappam, tomato kurma/ thakkali kurma for idli, dosa, potato kurma for poori (with video), cauliflower kurma, chana kurma (kondakadalai kurma), Green gram kurma ( pachai payaru kurma) in Kerala style, green peas kurma, cabbage kurma for rice, vegetable salna for parotta, special vegetable kurma for idiyappam, potato paya for appam, vegetable stew for appam, capsicum kurma, carrot kurma for kids, Kumbakonam kadappa for idli, brinjal kurma for idli, dosa, Karnataka style vegetable sagu for poori, set dosa and avarekalu kurma/ mocha kottai kurma recipe. 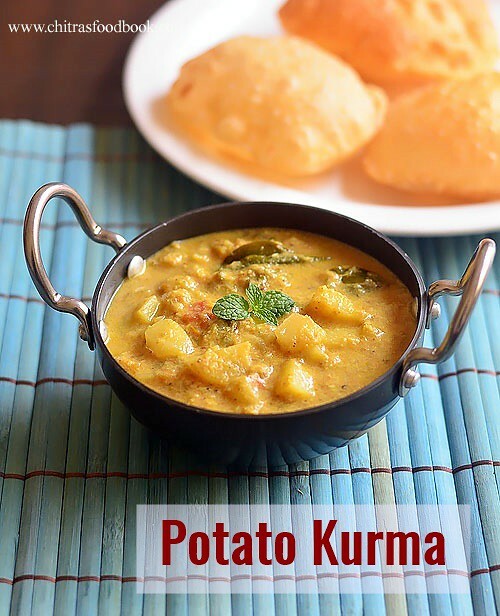 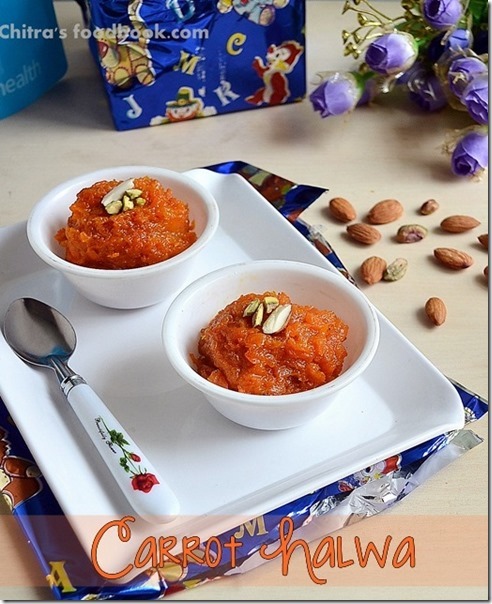 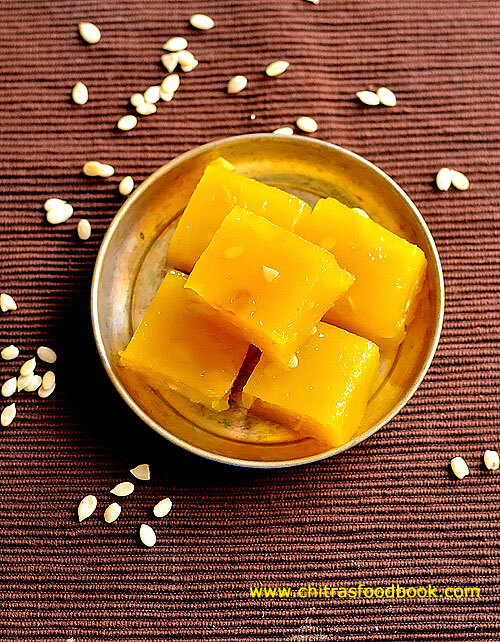 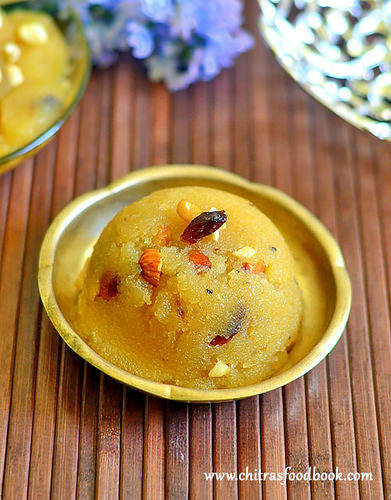 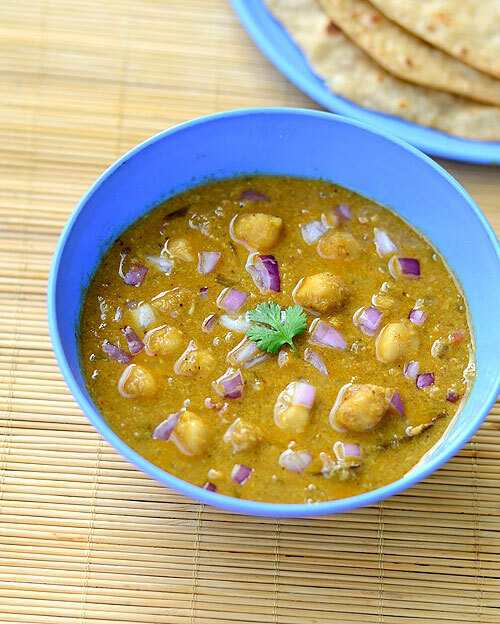 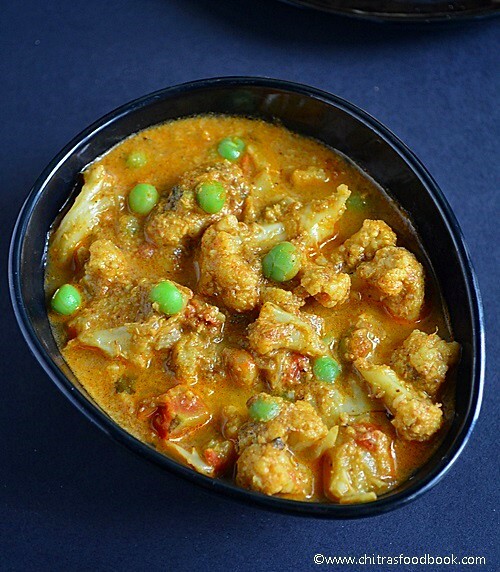 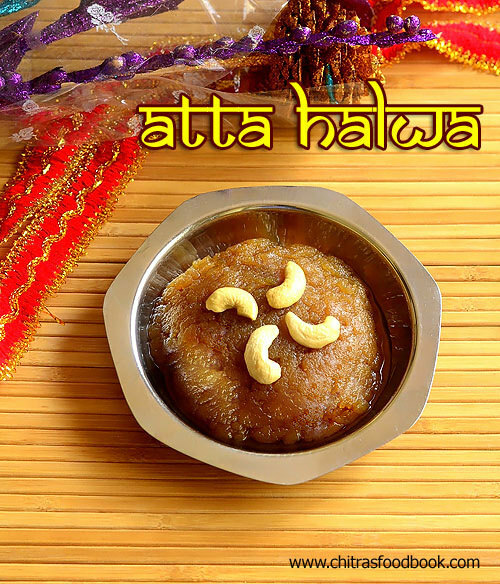 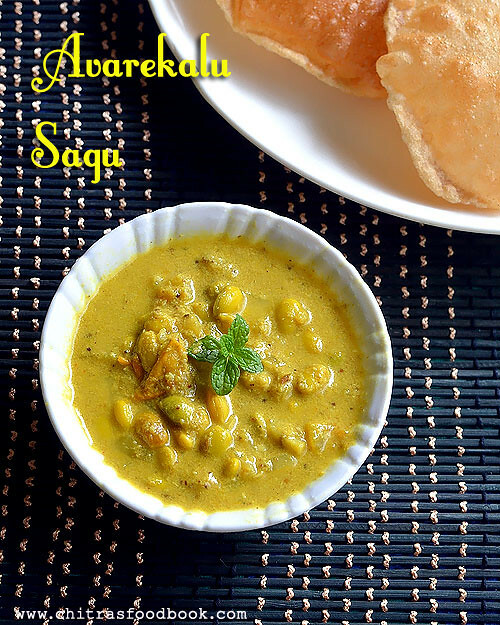 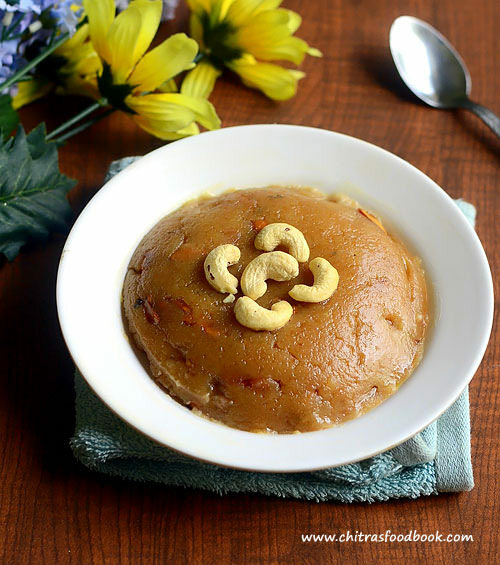 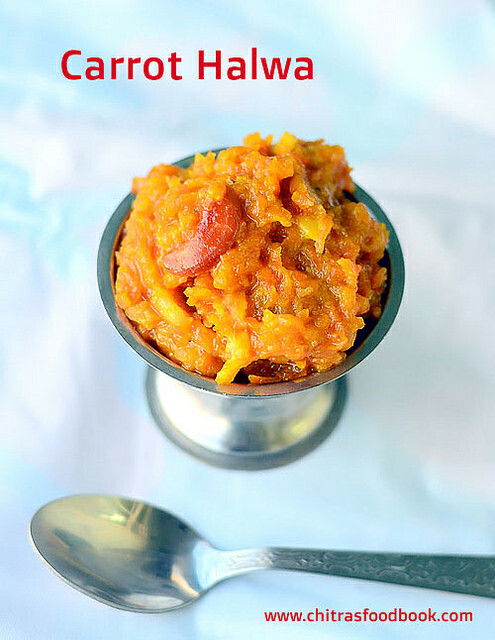 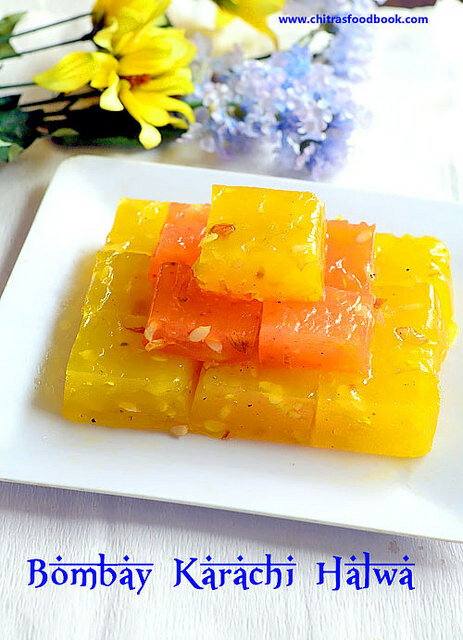 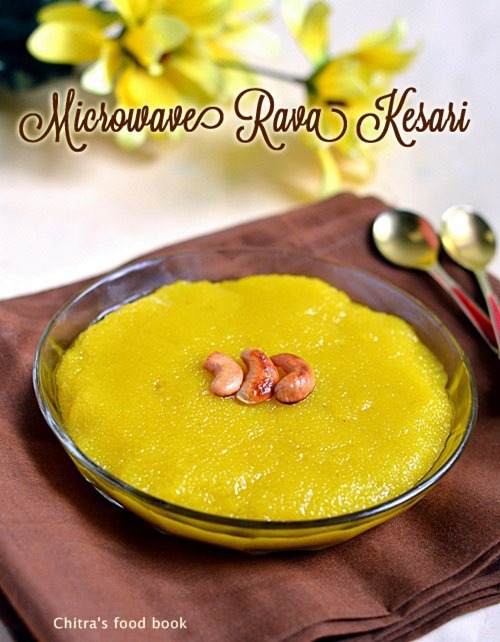 Most of these kurma recipes are tried and certified by my readers. 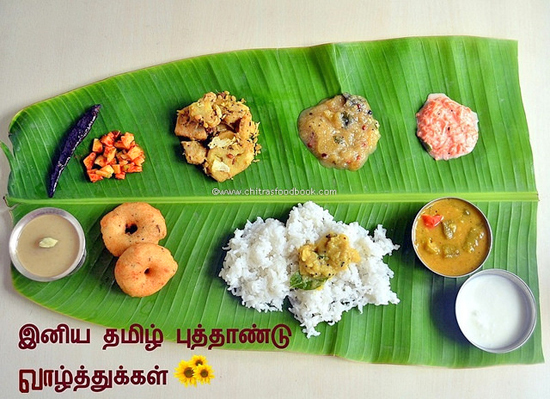 You too choose your favorite and give a try. 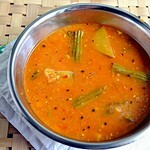 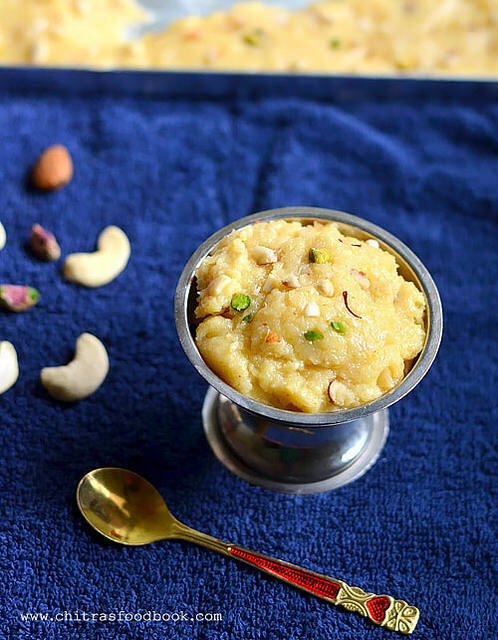 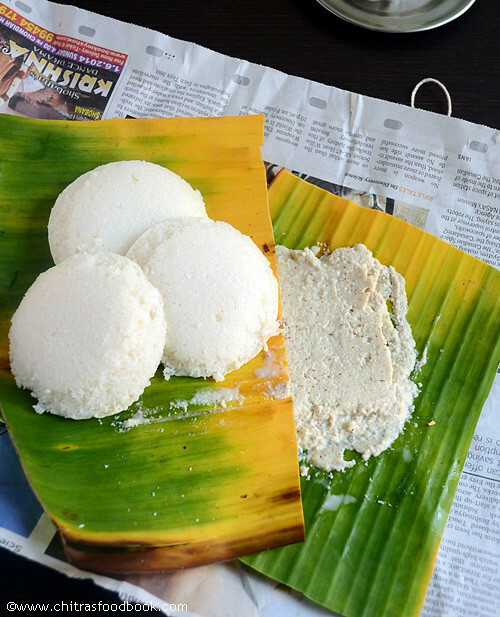 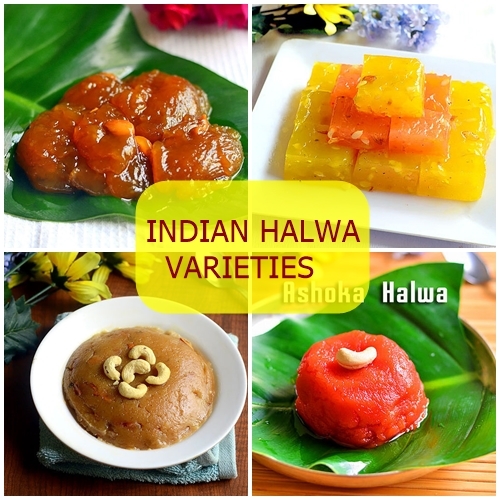 I am planning to try some idly kurma and more. 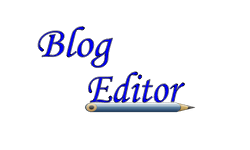 I will add in this list once I make the post. 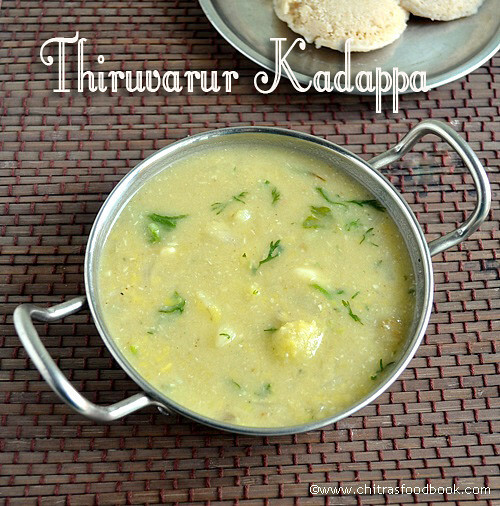 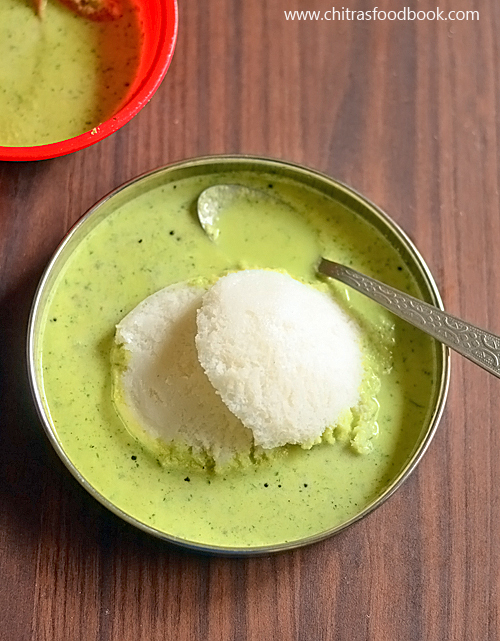 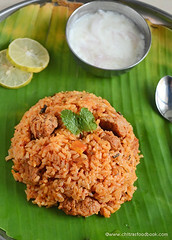 Ok, lets see the collection of South Indian kurma recipes for chapathi, idli, dosa, rice, idiyappam and parotta. 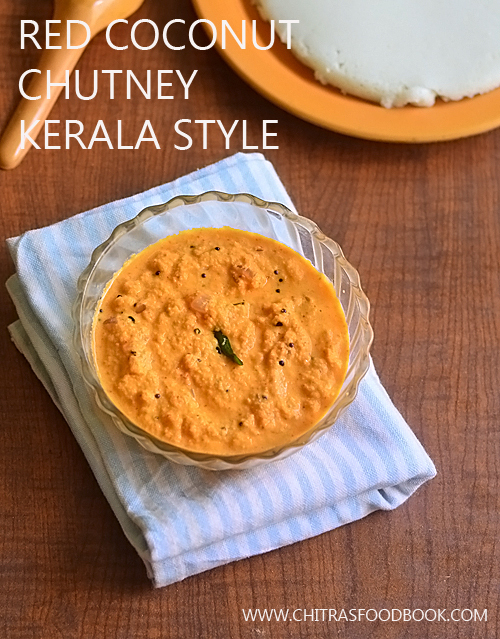 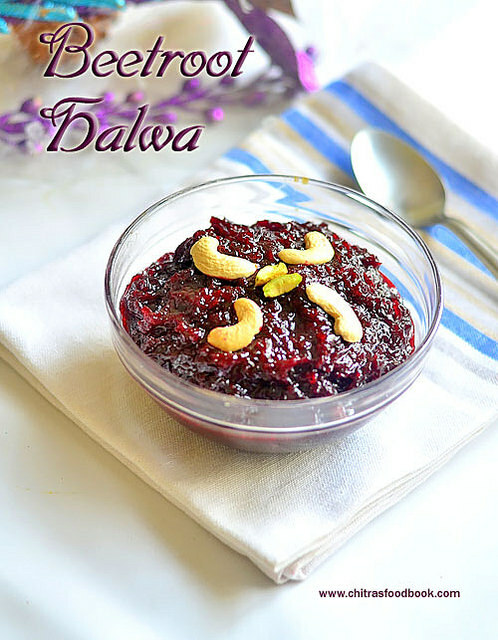 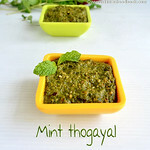 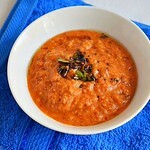 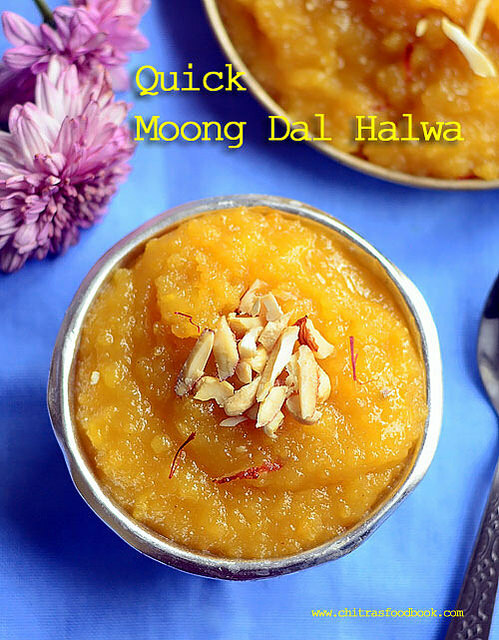 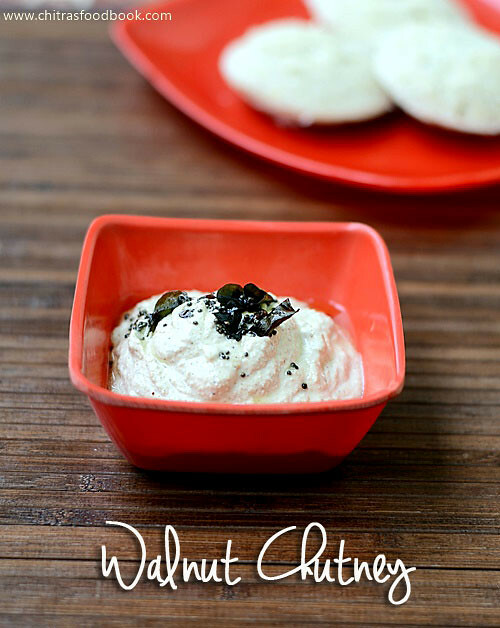 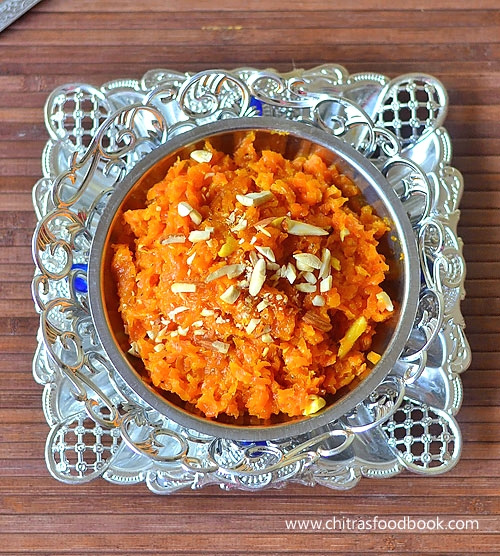 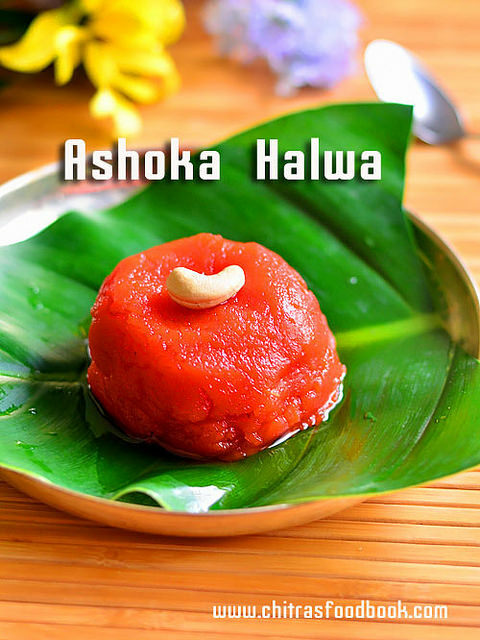 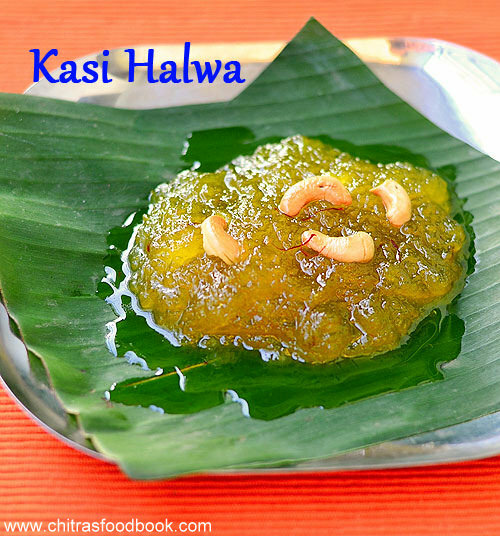 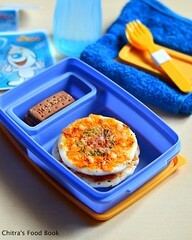 Please click on the picture or the title to view the respective recipe. 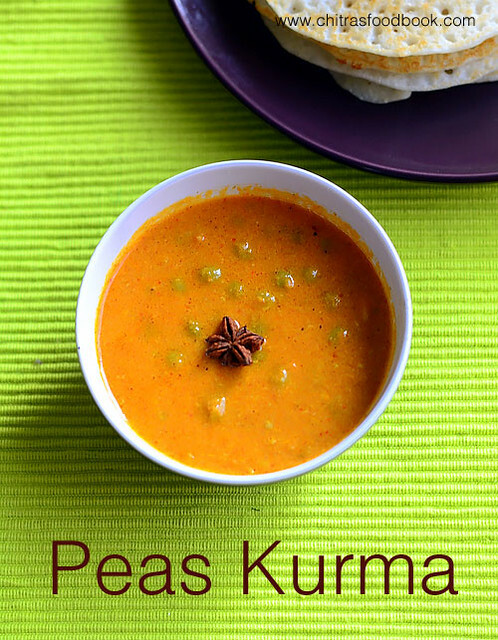 Friends, choose your favorite kurma. 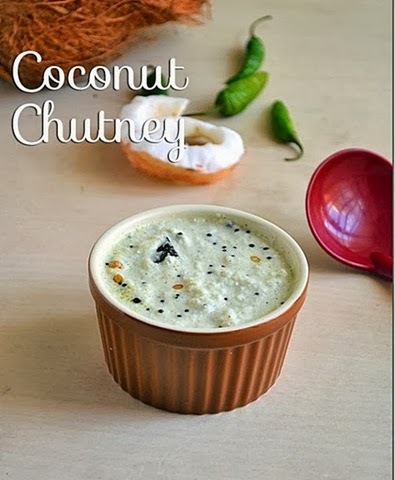 Give it a try ! 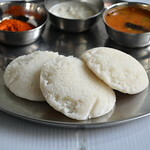 You will love them for sure. 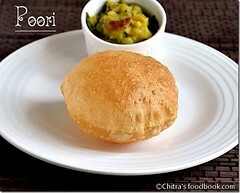 Also don’t forget to share your feedback with me .